Learn the lay of the land and find the perfect Southport home to call your own. Southport real estate is in demand. Picturesque streets are filled with charming houses ready to embrace families, couples and singles too. This North Carolina community always has something wonderful going on that encourages a close camaraderie among its residents. Views of the Cape Fear River are much more enduring than supermarket aisles. Residents often head on down to the Waterfront Market on Wednesday for some grocery shopping in the fresh air. Held on the Fort Johnston Garrison Lawn May through September plenty of produce and other products are proudly displayed. The Harper Library is a great community resource for learners of all ages. Programs are plentiful and encourage a lifetime love of learning. Located at 204 E. Moore Street, The North Carolina Maritime Museum also places an emphasis on education offering a variety of special events for one and all. Summertime is a favorite time for many families living in Southport homes. During the break from dedicated Southport schools, local youth enjoy a variety of recreational activities including day camps and concerts in the park. First Friday Gallery Walks are great for everyone as cultural events create a love of art in the area. Properties in Southport are surrounded by one of a kind views. 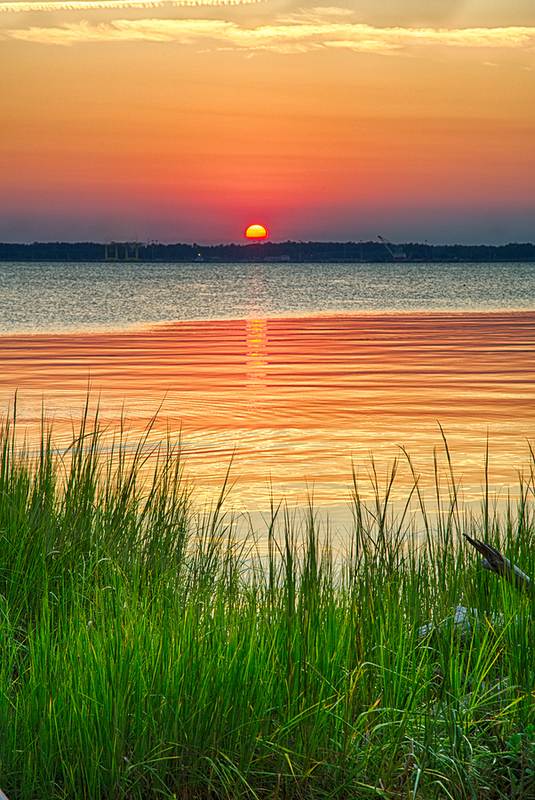 Ideally situated on the banks of the Cape Fear River and Intracoastal Waterway scenes are more than inspiring. Take some time to visit and you may just discover the perfect spot to put down roots.